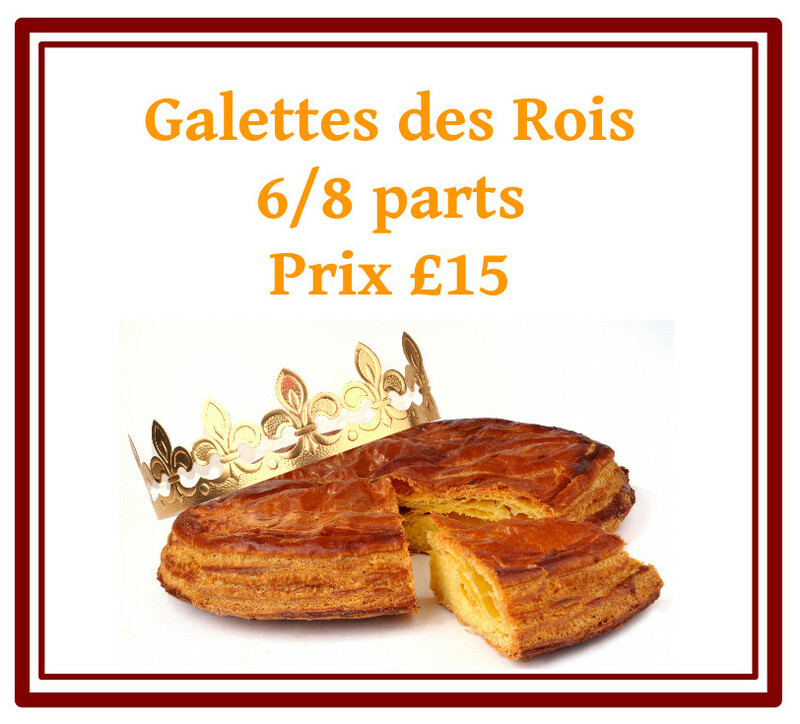 Order your galettes on Friday 14 december from 8:30Am to 6Pm and Saturday 15th December from 9AM to 1PM in the main hall at the 35 Cromwell road. Come and collect the galettes on Friday 11th January at he bottom of the mews’ stairs between 3PM and 6PM. Order your galette (£15) by email galettewix@gmail.com. Deliveries will be on Friday 11th January and Friday 18th January. All proceeds will go to the school trips thanks to the APL Welfare Fund. Thanks in advance for your support!